So you love experimenting in the kitchen? 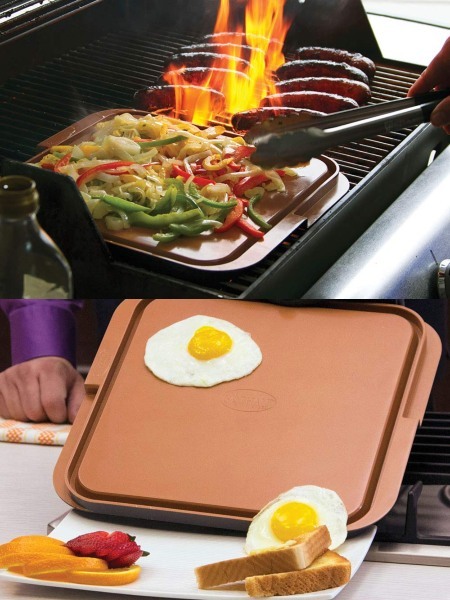 The Emson Nonstick Double-Sided Griddle/Grill lets you do so without a whole lot of mess. 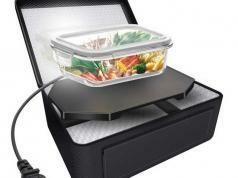 It works on gas and electric stovetops and lets you cook eggs, pancakes, bacon, sausage, and everything in between. You can cook without oil or butter to reduce calories. 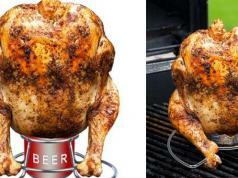 This griddle/grill is oven safe up to 500F degrees. Not to expensive either.